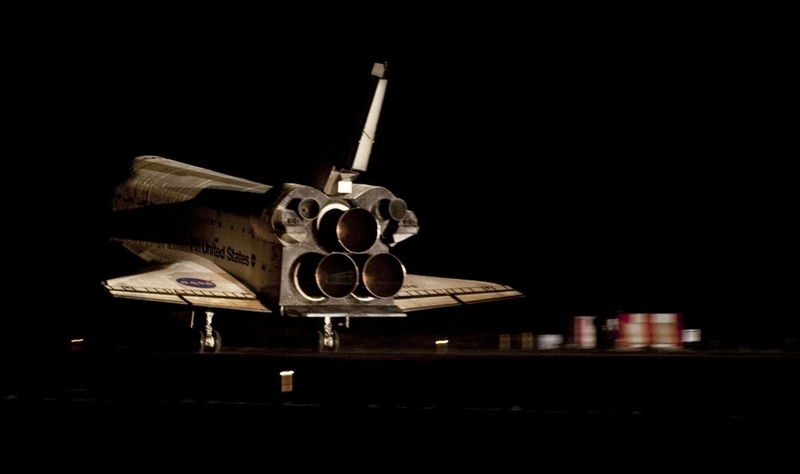 Designed and developed in the 1970s and first launched in April 1981, the space shuttle was an engineering marvel. It launched like a rocket, conducted business in space, and landed on a runway, like a plane. It was also reusable. Five vehicles (Columbia, Challenger, Discovery, Atlantis and Endeavour) were flown on 135 mission before being retired from service in 2011. The program had a number of accomplishments, but its biggest is, hands down, the International Space Station. The space shuttle sent large pieces of the outpost to space an astronauts attached them together. 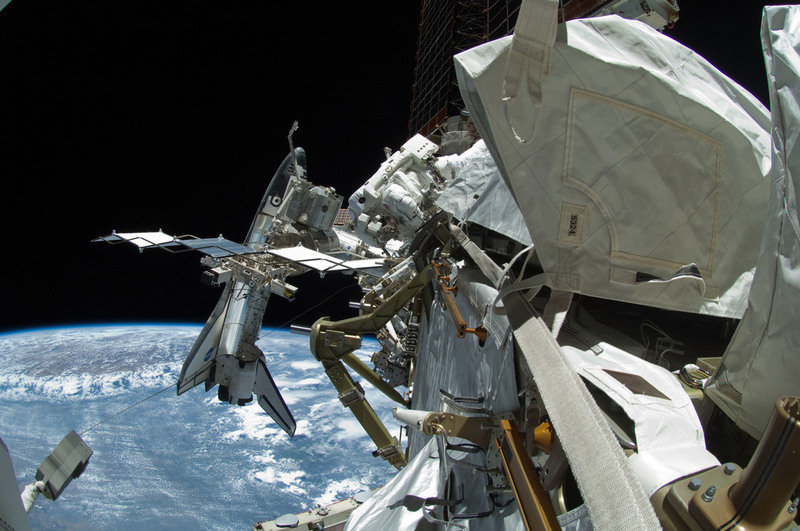 In all, 37 space shuttle flights brought pieces to or resupplied the orbiting outpost between 1998 and 2011.